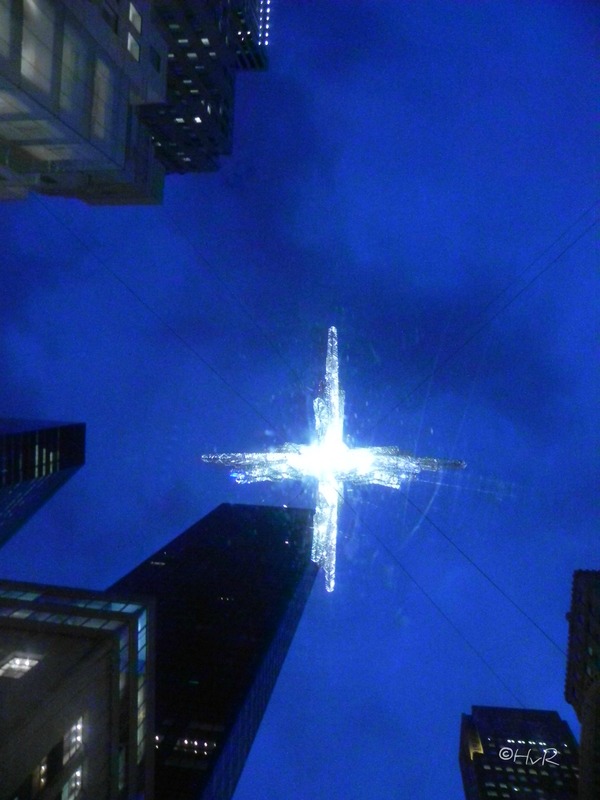 Published December 29, 2012 at 1980 × 2640 in Photo of the day: STAR LIGHT, STAR BRIGHT . . .